Islands can be the perfect places for couples to celebrate their love! After bringing you the 10 most romantic places in the world, we now bring you the 15 most romantic islands! Surprise your partner with a romantic getaway to one of these fabulous destinations. Gorgeous crescent-shaped beaches and breathtaking landscapes – discover the true spirit of “aloha” on this incredibly romantic island! 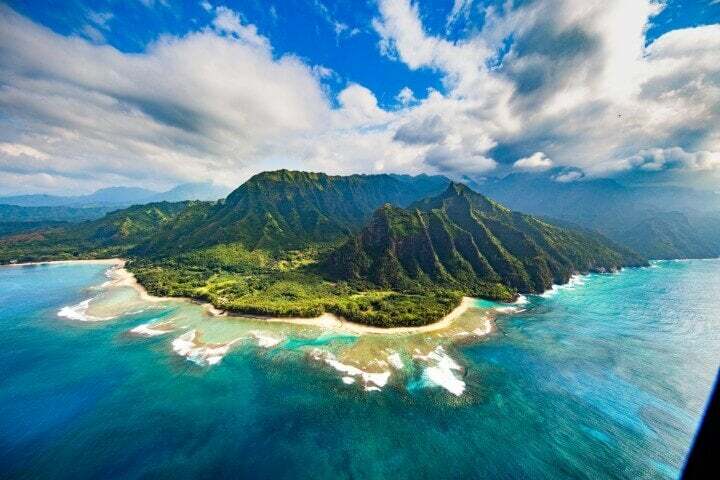 ✈️ Fly me to Hawaii! Turquoise waters, white sand beaches, tranquility, great gastronomy…St. Lucia is definitely a must-see for all lovers of nature (and what better way to enjoy this island than with the one you love). 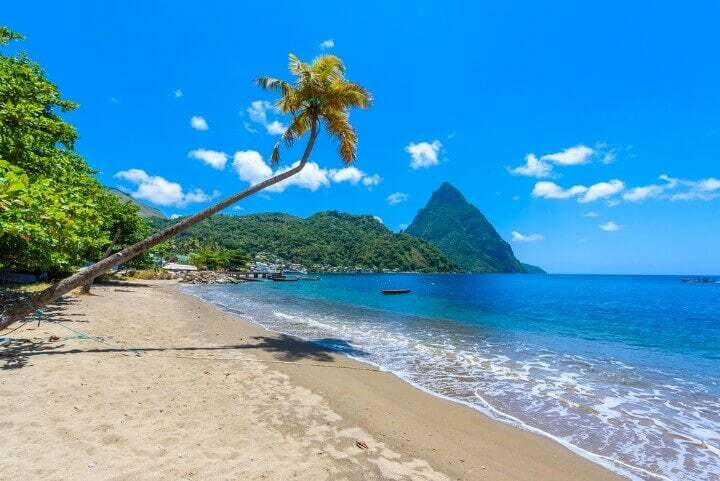 ✈️ Take me to Saint Lucia! This beautiful gem right off the coast of Tuscany has some of the best beaches in Italy. 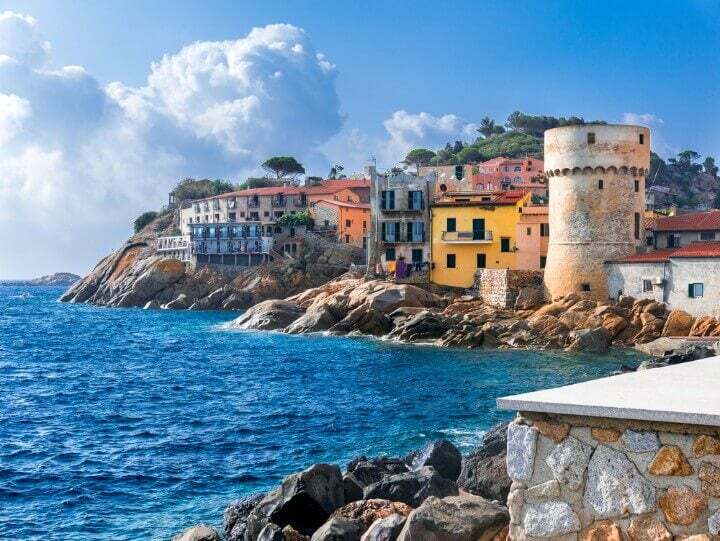 Known for its emerald waters, as well as its rich variety of flora and marine wildlife, Giglio Island is the ideal destination for diving enthusiasts. ✈️ Search flights to Grosseto! 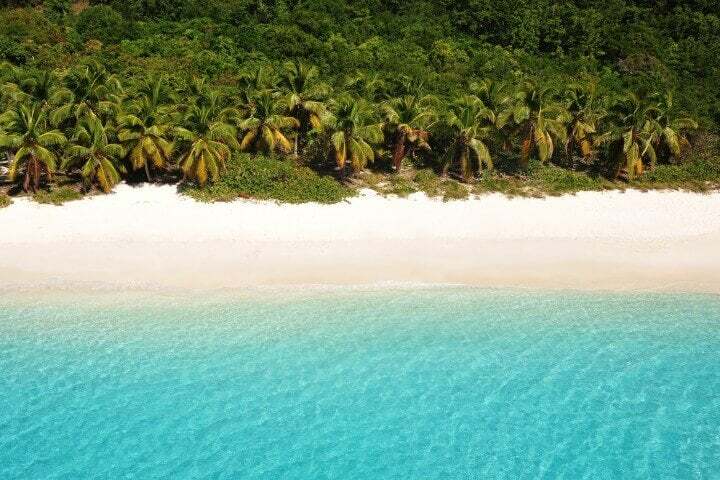 Named after Dutch pirates who once made this island their own, Jost Van Dyke is a remote and quiet place in the Caribbean Sea. This island is great if you’re looking to disconnect. ✈️ Fly me to the British Virgin Islands! If you wish to add a touch of colour to your life, you must visit this place! 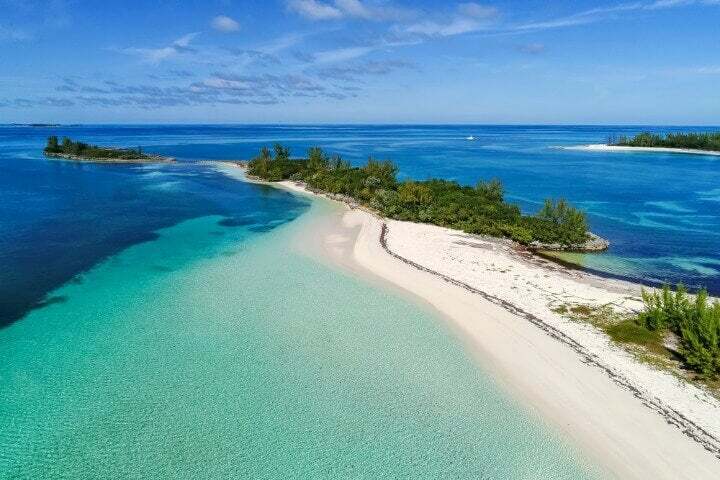 Harbour Island is a rainbow of shades, particularly yellows, browns and pinks. Pink Sand Beach, with its 3 km of pink sand lapped by turquoise waters, is a must-see. ✈️ Take me to the Harbour Island! 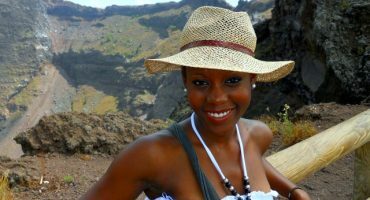 Bright colors, stillness, and exuberant beauty … Madeira is the perfect location for couples who love nature and seek a romantic getaway with personality. 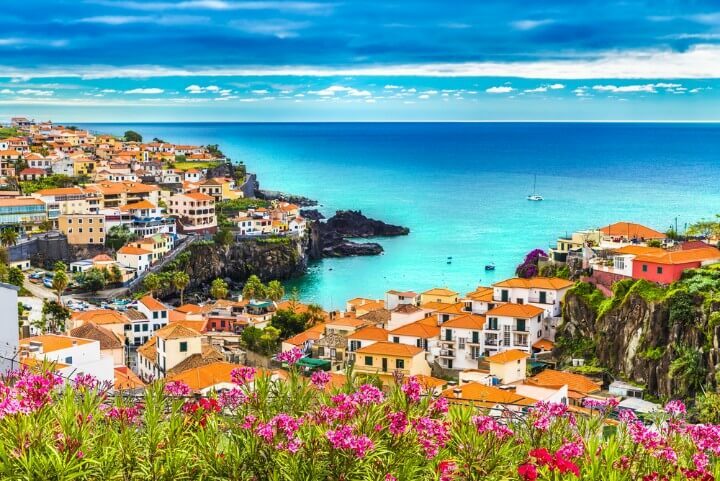 ✈️ Search flights to Madeira! 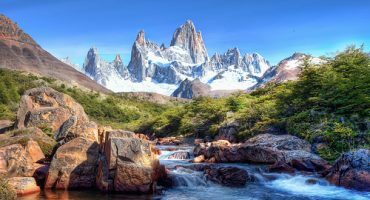 This archipelago is a nature reserve in the South Atlantic, a beautiful paradise with idyllic beaches perfect for romantic walks… an exceptional place fit for honeymoons! 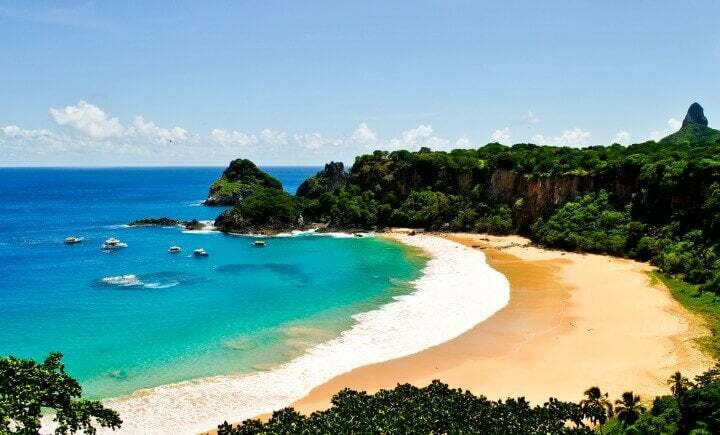 ✈️ Fly me to Fernando de Noronha! Going for a refreshing swim, followed by a horse ride along the beach and having a glass of wine while watching the sunset with your partner…what more could you ask for! 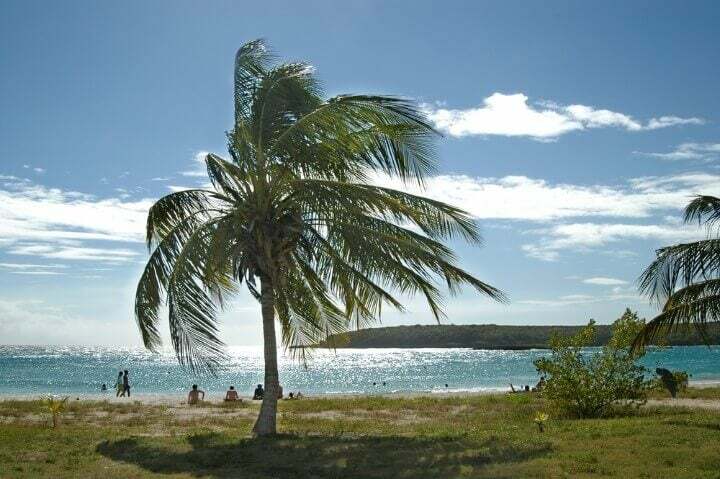 ✈️ Take me to Vieques! 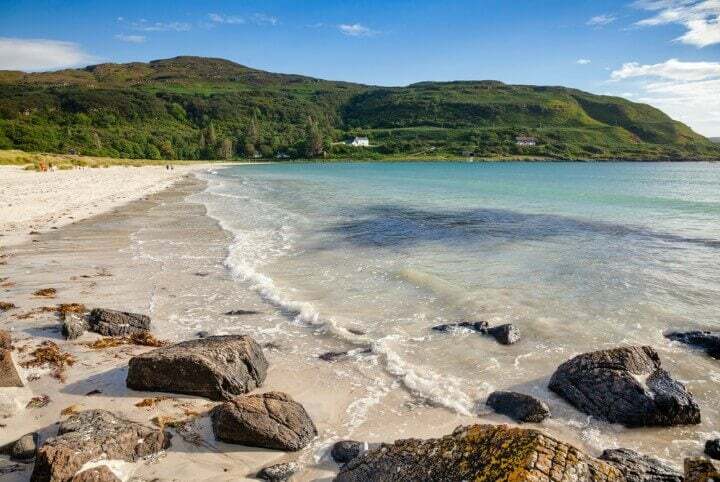 All Scottish islands are beautiful, but Mull, with its white sand, pink rocks and emerald waters, is truly unique. 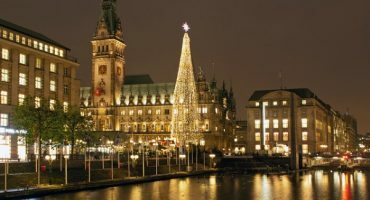 Vibrant and colorful, this island will definitely add a touch of magic and mystery to your holiday. The dreamy landscapes of the Fiji islands really make you feel like you’re at the edge of the world. Relax, enjoy the wonders of nature and discover one of the world’s most hospitable cultures. 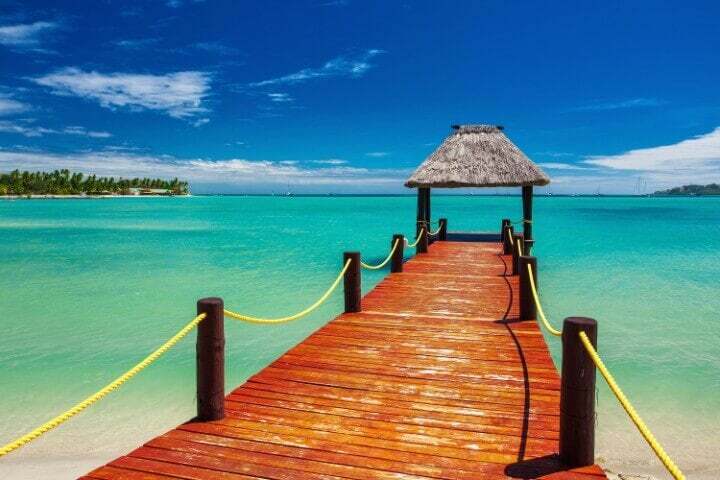 ✈️ Search flights to the Fiji Islands! 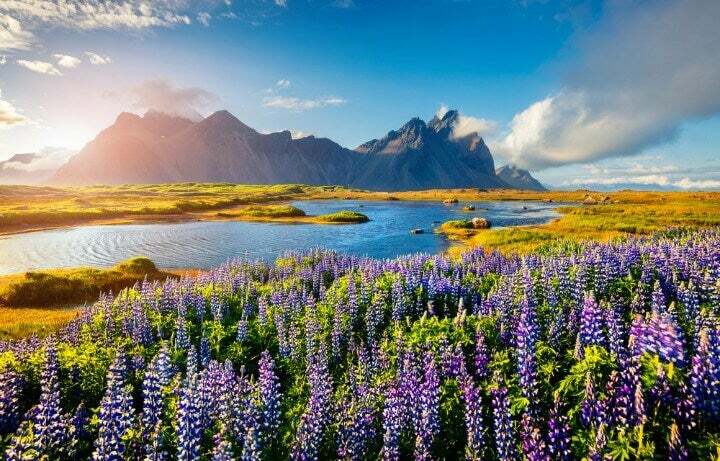 While Iceland might not strike you as the most romantic destination, it is a place that can really surprise you! Hire a jeep, go camping and discover the glaciers, springs, lakes and volcanoes…a different and rewarding experience worth sharing with your soul mate. There’s nothing more romantic than watching the sunset on a secluded beach and sleeping under the stars. Milos, a small island south-west of the Cyclades, is a no-frills destination, ideal for couples who want to relax and disconnect. 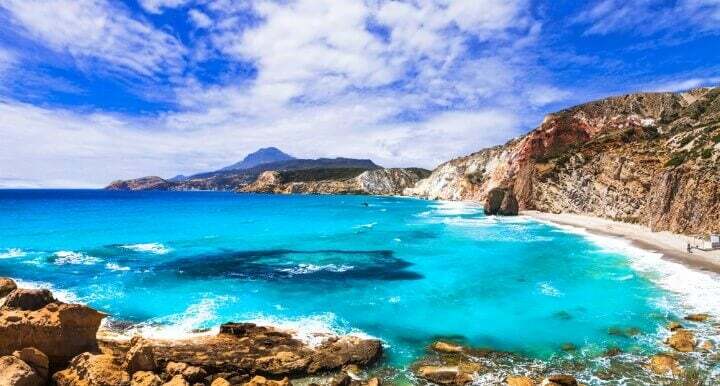 ✈️ Take me to Milos! Bali has a lot to offer – fascinating traditions, hospitable people and incredible landscapes…a real holiday treat for you and your partner. 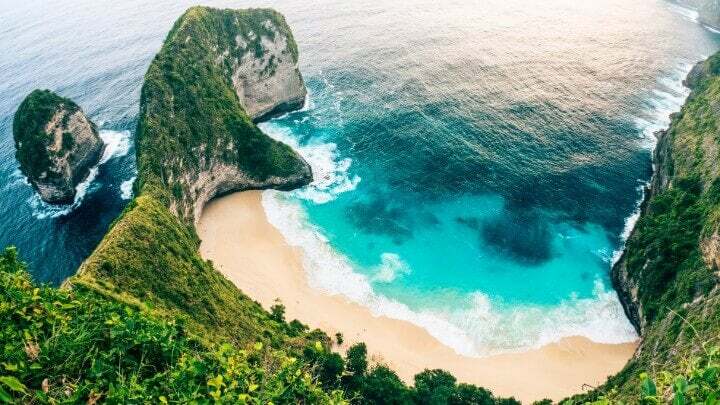 ✈️ + 🏨 Book flight + hotel in Bali! ✈️ Fly me to Bali! Sri Lanka is a magical island that remains “wild” at heart. Visiting temples, exploring forests and discovering hidden beaches…this destination, full of life and spirituality, really gets you to embrace the small pleasures in life. 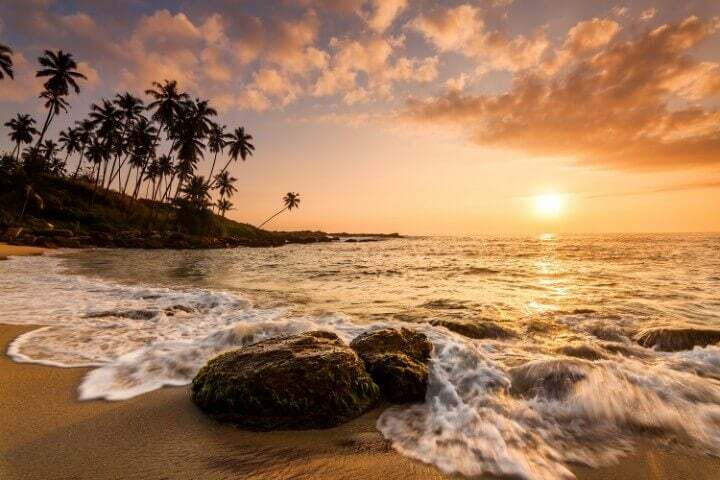 ✈️ Search flights to Sri Lanka! Where will you take you partner next?